...walking through the streets of Trastevere. Yes, I could handle that today. 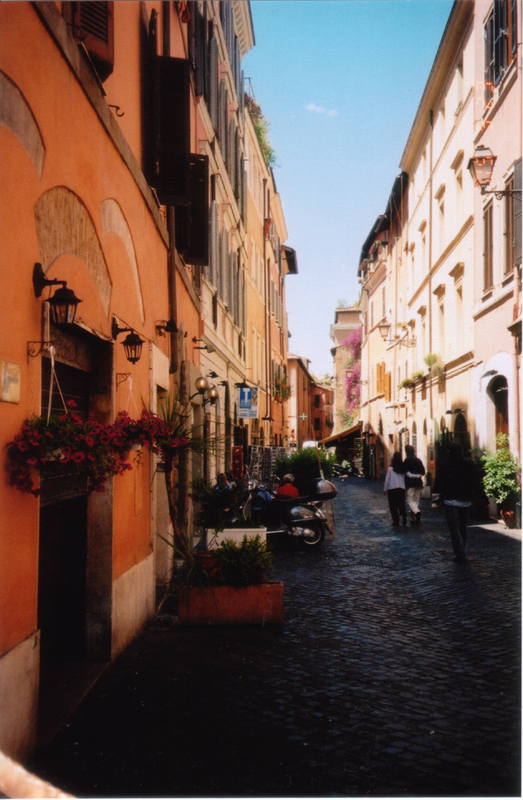 Trastevere, the neighborhood in Rome where I lived and studied during the summer of 2004, which prompted a love affair with the unfamiliar and the ancient.